S.V.M. or Scan Velocity Modulation effects all luminance transitions as the electron beam scans the CRT from left to right. 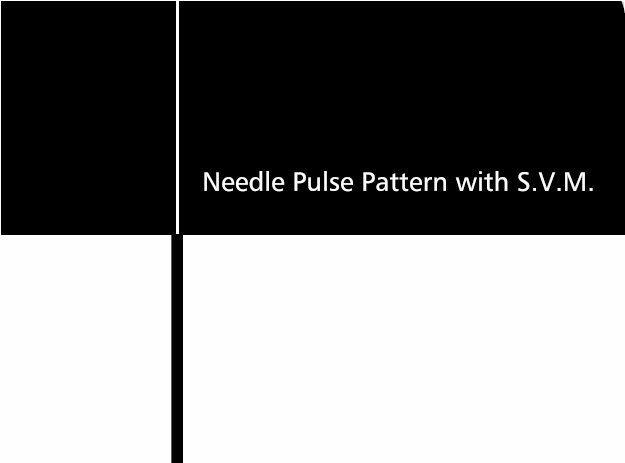 The needle-pulse pattern from Video Essentials on the left is displayed properly, the one on the right employs S.V.M. and clearly shows the effects of modulation. 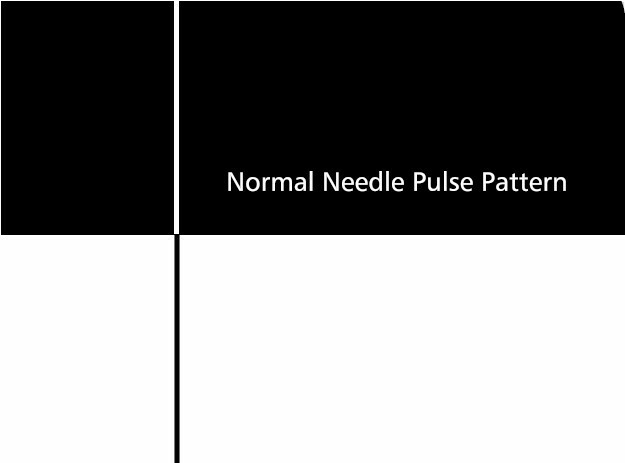 Both the positive and negative needles should be the same width. Another artifact caused by S.V.M. is the appearance of overshoot or ringing which is evident as an extra white outline around the black needle. This cannot be represented here due to the limitations of computer displays.